The professional captain and 6 crew members are always on hand to ensure that your yachting vacation is most enjoyable and safe. 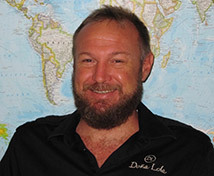 Nic Edmonds the captain of Dona Lola is a industry veteran and is highly respected in the yacht charter community. Guests can expect exemplary service throughout their stay aboard. 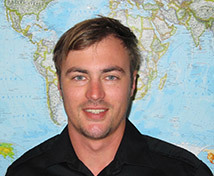 Gareth was born in a small surfing village called Ballito in South Africa. Growing up surfing, diving and fishing, Gareth gravitated seamlessly to the yachting industry at the age of 21 and is working towards captaining his own yacht in the future. 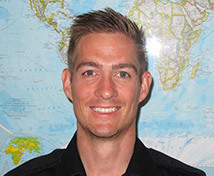 Gareth is a PADI diving instructor and enjoys spending time teaching others the joys of the underwater world. He also has an affinity for any outdoors activities and being immersed in the natural world. He has a passion for photography, diving, free diving, fishing and spearfishing. A natural under or above the ocean’s surface, Gareth would like to warmly welcome you on board Dona Lola and hopes you enjoy your time. Please feel free to ask him for any assistance you may require. Desra was born and raised in land locked Indiana. She spent nearly 10 years working behind a desk in medical software. 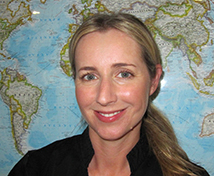 Where it was a great career she yearned to break free from the typical 9 – 5 and pursue a more adventurous journey. After a friend introduced her to the yachting industry, she packed up moved to Florida and began her new exciting career as a stewardess. 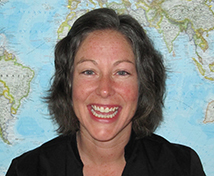 Desra enjoys hiking, nature photography, diving, snorkeling and of course traveling. Desra is thrilled to be a part of the MY Dona Lola crew and always happy to ensure guests have a comfortable and enjoyable experience. Please do not hesitate to ask her for anything that may make your time on board more enjoyable. 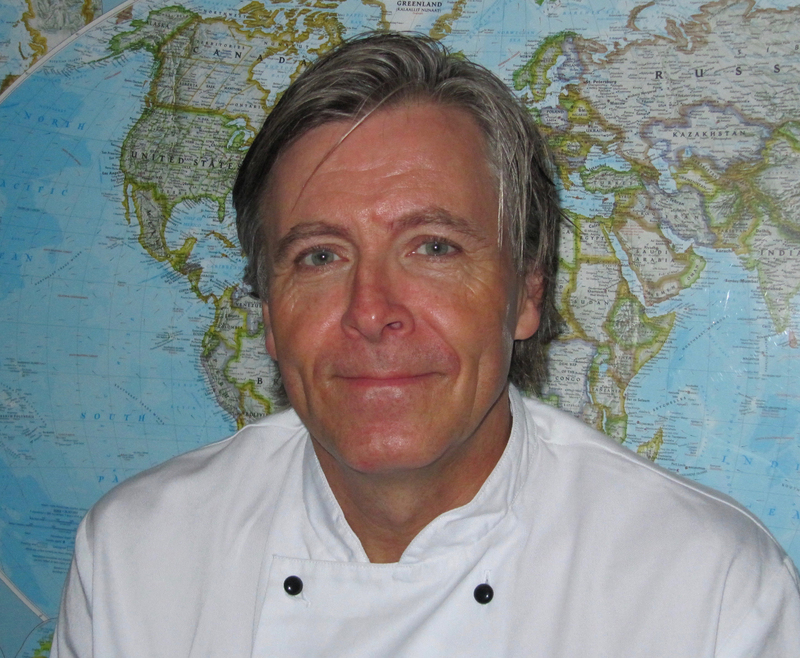 Adrian was trained in the classic French manner, but due to his travel experience he now has a global culinary perspective. Adrian has been in the yachting industry for over 15 years and has catered to a wide variety of guests from politicians to Hollywood celebrities. Your taste buds are in for a real treat, so sit back, relax and know that your culinary experience onboard Doña Lola will be exquisite. Mike was born on the West Coast of the USA in Newport Beach, California. The abundant beaches and many harbors of the coastline of California naturally inspired Mike to pursue a career on the water. A natural love of the ocean and a desire to share his knowledge has led him to teach school children about different water sports such as surfing, paddle boarding and sailing. 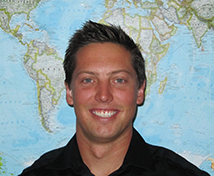 Mike is more than happy to help you learn or give his expert advice on water sports. He warmly welcomes you to Dona Lola and hopes you have a pleasant time on board. Feel free to ask him for any help you may require.